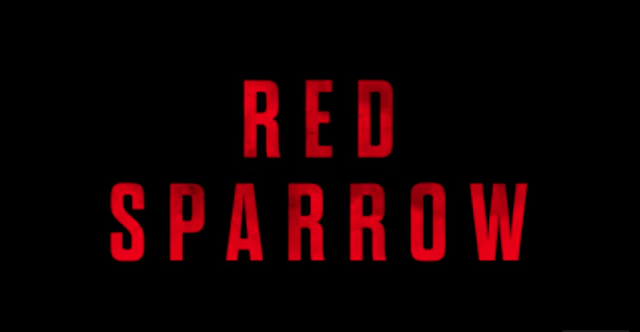 The first trailer is here for 'Red Sparrow' which reunites Jennifer Lawrence with Hunger Games sequels director Francis Lawrence. The film also stars Joel Edgerton, Matthias Schoenaerts, Charlotte Rampling, Mary-Louise Parker and Jeremy Irons. It opens March 2, 2018.